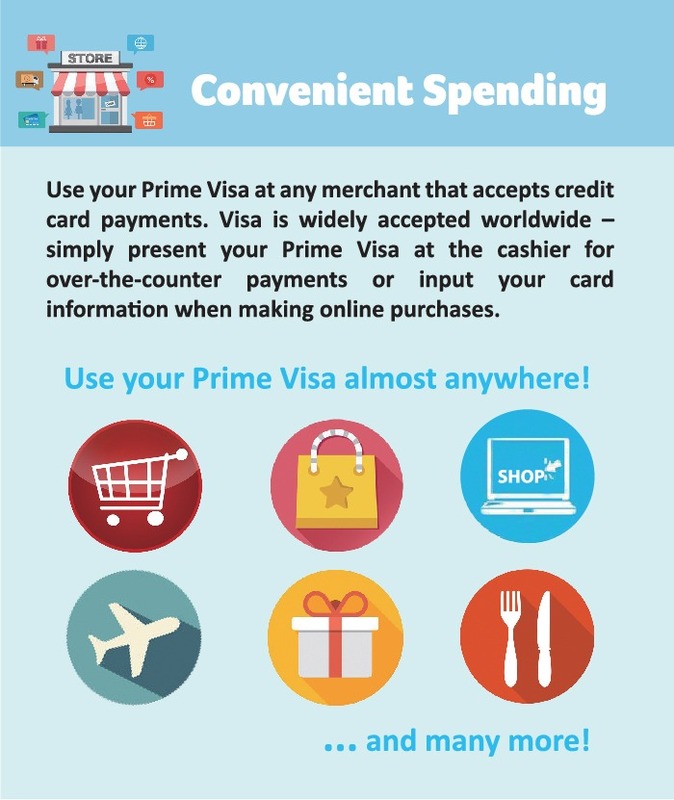 At PrimeCredit , your dreams are within reach! 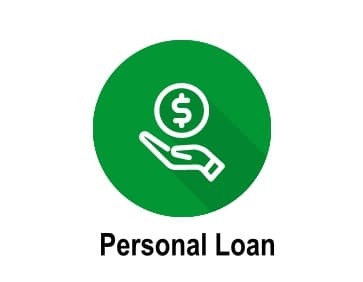 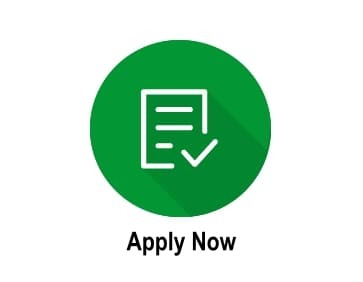 Loan application and amount are subject to PrimeCredit’s final approval. 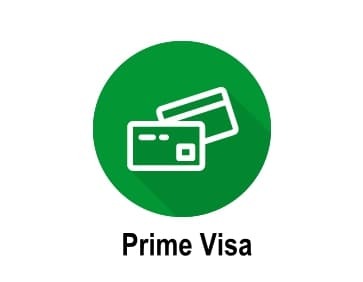 First in the market - introducing Prime Visa. 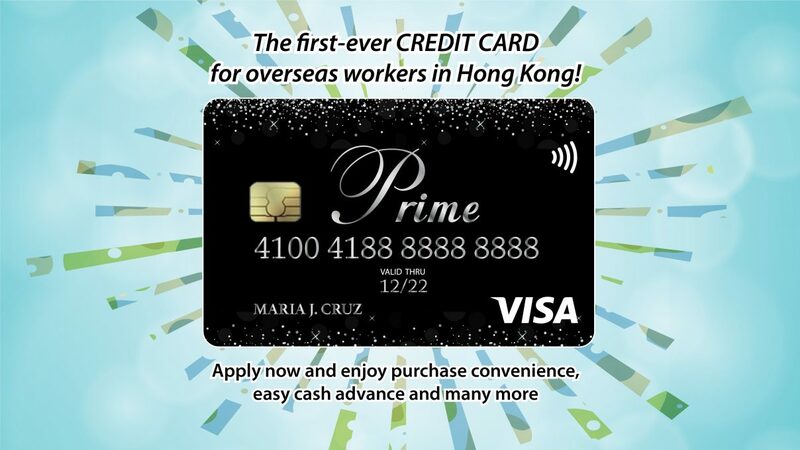 PrimeCredit’s very own credit card tailored to Overseas Workers in Hong Kong. 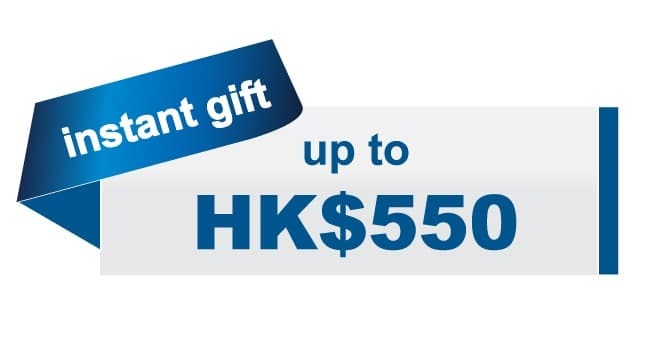 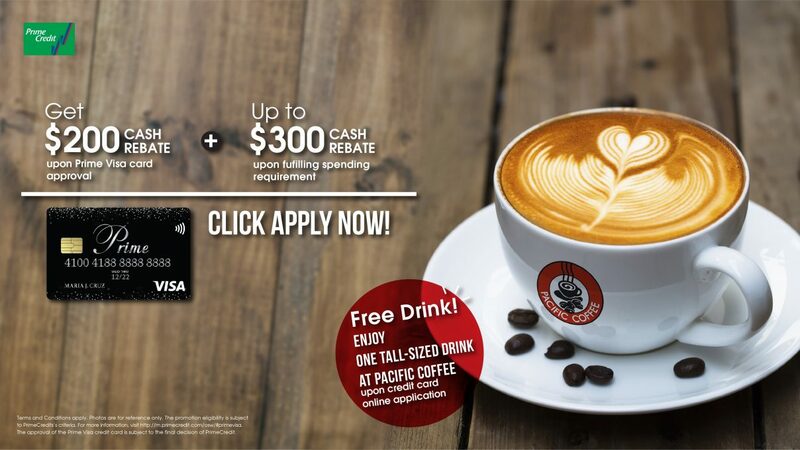 From now until December 31, 2019 (“Promotion Period”), all Eligible Prime Visa Cardholders will be entitled to the Approval Offer (HK$200 Cash rebate) once upon card approval. 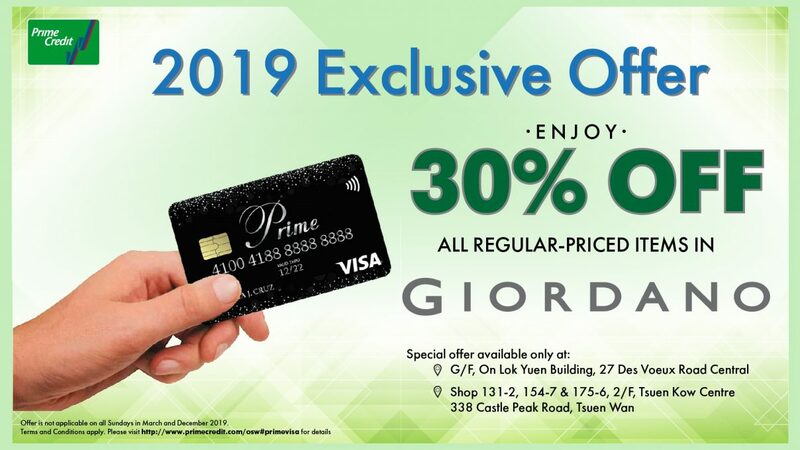 At PrimeCredit, you are rewarded for your loyalty! 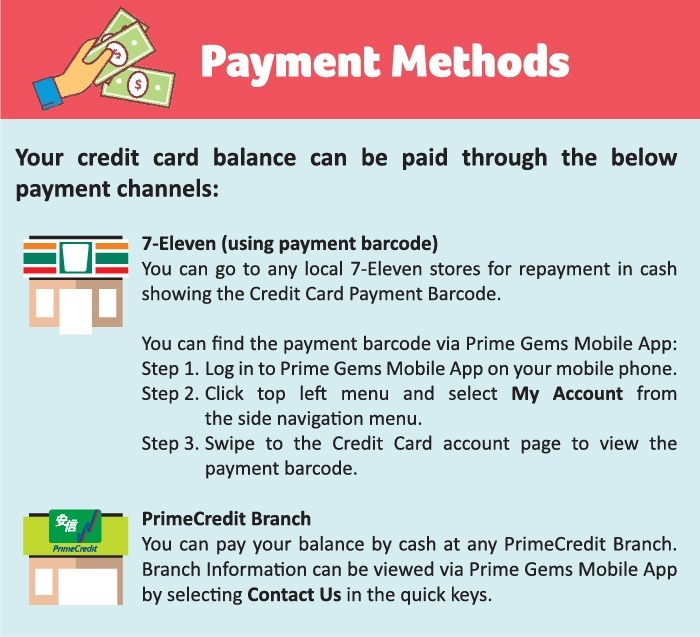 Overseas Workers who are PrimeCredit personal loan and/or credit card customers are automatically registered as a Prime Gems member. 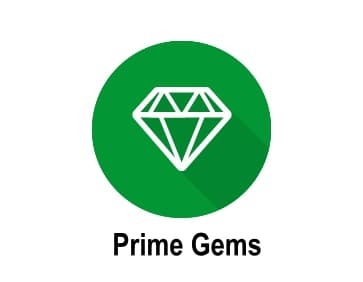 Prime Gems members will enjoy a Cash Rebate upon loan draw down, earn points for customer referrals, and use the earned points to redeem items, join events, or convert to loan repayment! 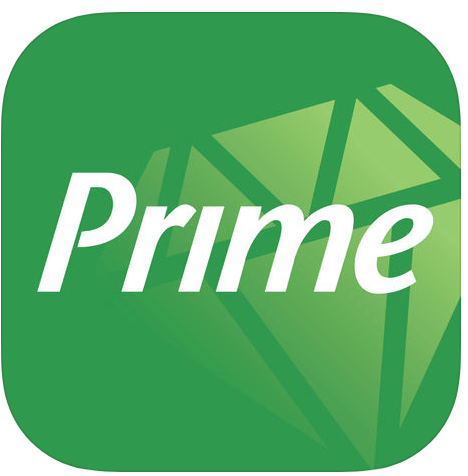 You are now exiting the PrimeCredit Limited (“PCL”) website and will be redirected to a third party website. 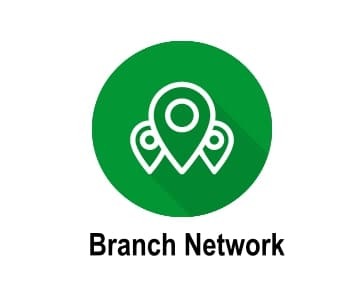 All third parties link will be opened in a new window. 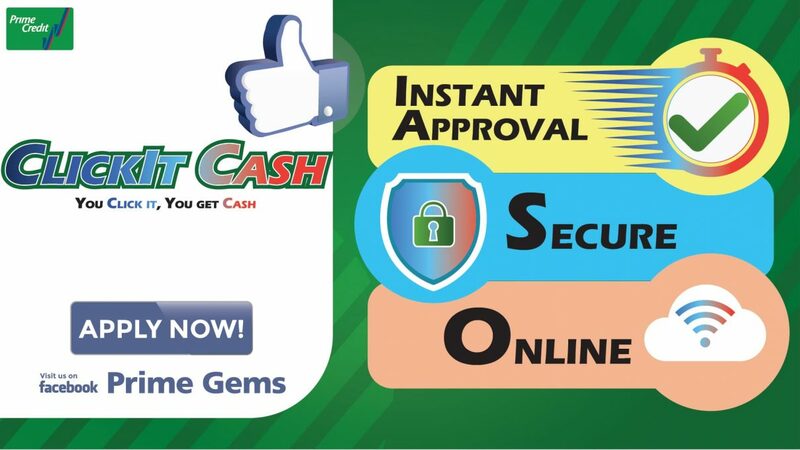 Please make sure that you have read the related Terms and Conditions before any use of or reference to a third party website. 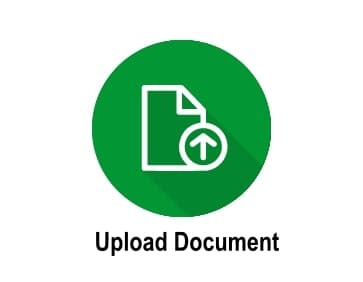 Through this link, you will be brought to a third party website that owned and operated by an independent party over which PCL has no control. 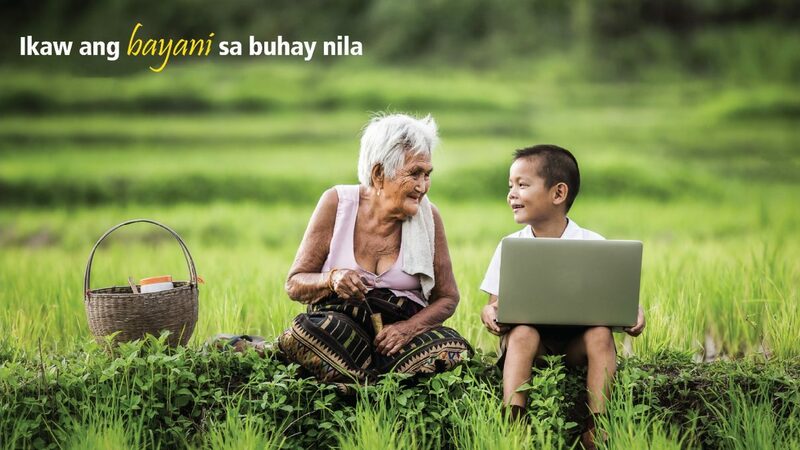 PCL takes no responsibility or liability in respect of any use of or reference to all third party websites.